Do you lead or do you manage? Do you believe in command-and-control or do you believe in team empowerment? Recently, while presenting an Agile Enterprise Workshop, we discussed Theory X and Theory Y with our workshop attendees. 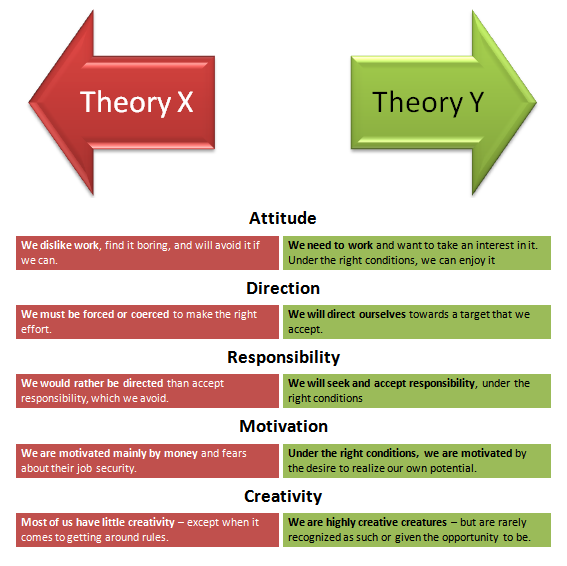 Theory X and Theory Y are two extremes introduced by Harvard Professor Douglas McGregor in his book “The Human Side of Enterprise”. It was published over 50 years ago. Still, you can find both theories in practice today.